Designated Survivor Shocker: Who Is Departing? Uh oh, Designated Survivor Season 2 kicks off tonight on ABC, and a big shocker has made its way onto the internet ahead of the premiere. 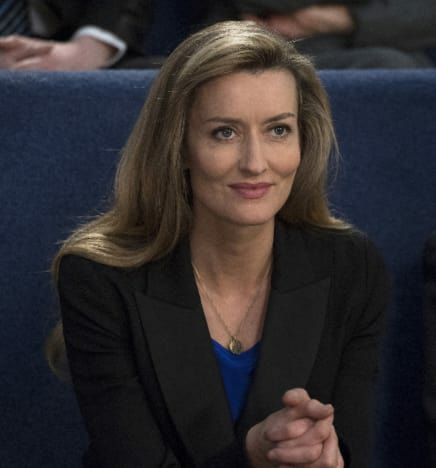 According to Deadline, Natascha McElhone is leaving the political thriller during Season 2 after one year in the role as President Tom Kirkman's first lady. 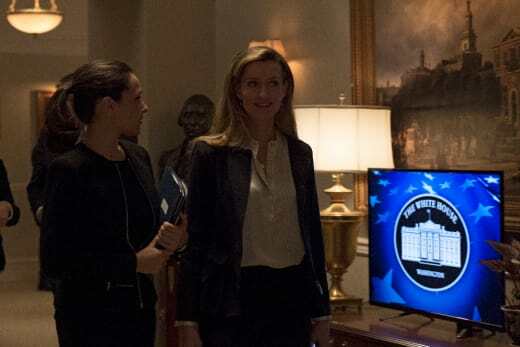 It's not clear, exactly, when McElhone's final episode is slated to air, but considering she is moving straight over to Hulu's The First, there's a good chance it will be in the very near future. Obviously, it would have been better to have a shocking exit for the character of Alex Kirkman as opposed to knowing in advance, but if the news were going to break that she was moving to The First, fans would have figured it all out in advance. 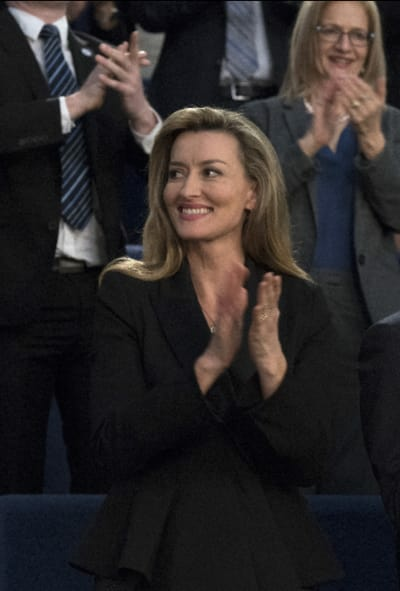 McElhone has been part of Designated Survivor since the beginning, so it is rather surprising that she's leaving so soon. Let's face it; there's no way she's going to leave alive. From a narrative standpoint, it would not make sense to have her be part of Kirkman's life for so long and just have her moving out of town, or something. That's not going to happen, but we're certainly intrigued to find out how the whole thing is handled. As for The First, it will follow the first human mission to Mars, but will not only be told from Space. In fact, it will follow the crew member on the mission and their families back on Earth. 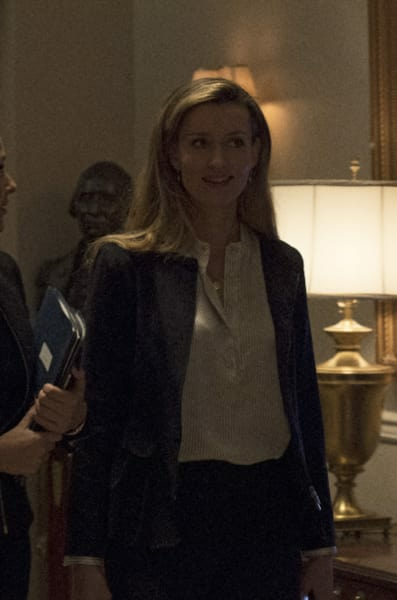 House of Cards creator Beau Willimon will pen the series, and it's clear he is very happy about the addition of Natascha. "What I so admire about Natascha’s work is the fearlessness and honesty she brings to every role,” said Willimon. “I am so excited to work with original, maverick artists like Beau Willimon and Sean Penn — it’s a real privilege to be invited,” said McElhone. Over to you, TV Fanatics. What do you think about this shocking exit? Remember you can watch Designated Survivor online right here via TV Fanatic. Get caught up now! It is imperative that we not become numb. The people that we serve, they have faces, families, hopes and dreams and stories. Designated Survivor Series Finale Promo: Thank You For Your Service! 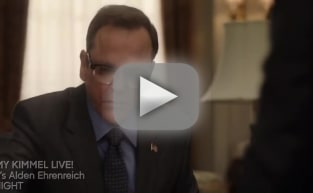 Designated Survivor Promo: Will Kirkman Be Deemed Incompetent?! Designated Survivor: The Incomparable Michael J. 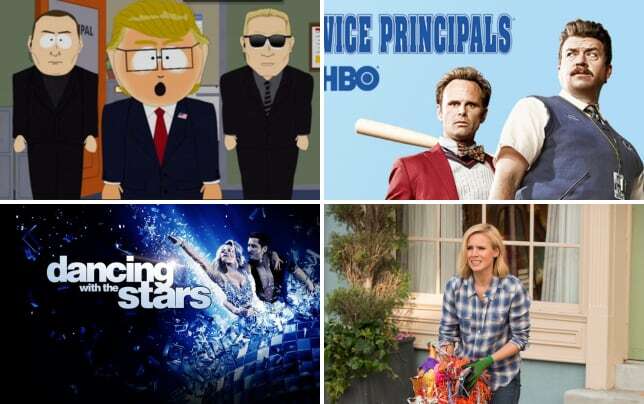 Fox Guest Stars!